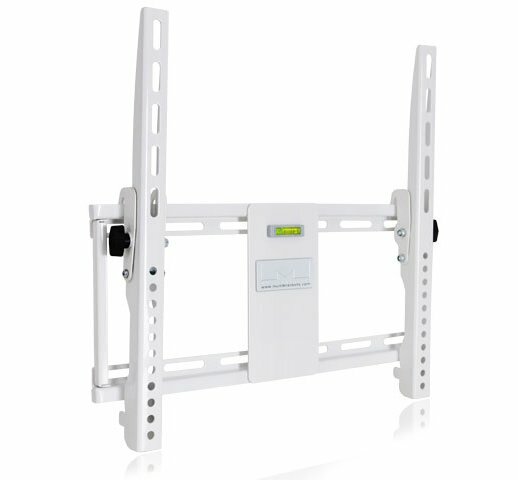 The M Universal Tilting TV Bracket includes a tilt function as a complement to the rigid mount for your screen. 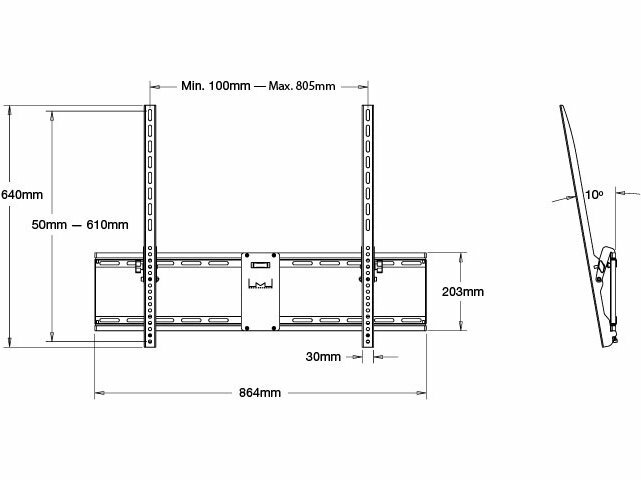 This bracket gives you an optimised viewing experience with any screen weighing up to 75kgs. The M Universal bracket has an elegant design making it one of the best looking high performance wall mounts of its kind. TV Size Up to 63"